Beauty kit is now sold at a variety of channels—from Ulta to Amazon. 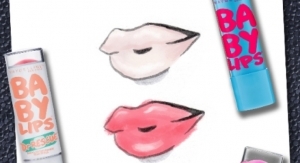 Natural ingredients are still ruling the roost when it comes to lip care—after all, we ingest some of it with wear! 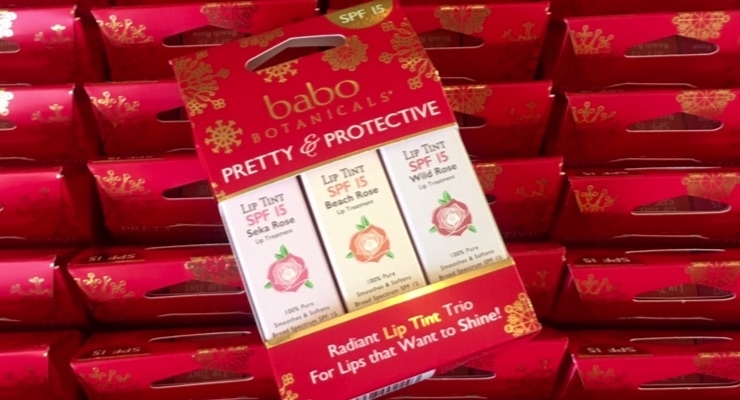 This holiday season, Babo Botanicals rolled out a 100% Natural Radiant Lip Tint Trio. 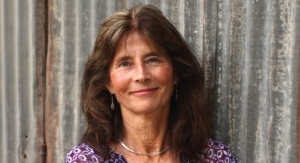 The set is now sold at Babo Botanicals, Amazon Beauty, Ulta.com, and Whole Foods Market. Babo’s new lip tint conditioners are 100% natural, said the company, containing mineral non-nano zinc oxide and titanium dioxide. A proprietary Nutri-Soothe Complex is rich in antioxidants and vitamins and features a rose scent. This holiday beauty trio comes in three shades – Beach Rose, Seka Rose and Wild Rose. For more giftable ideas, check out the November edition of Happi.